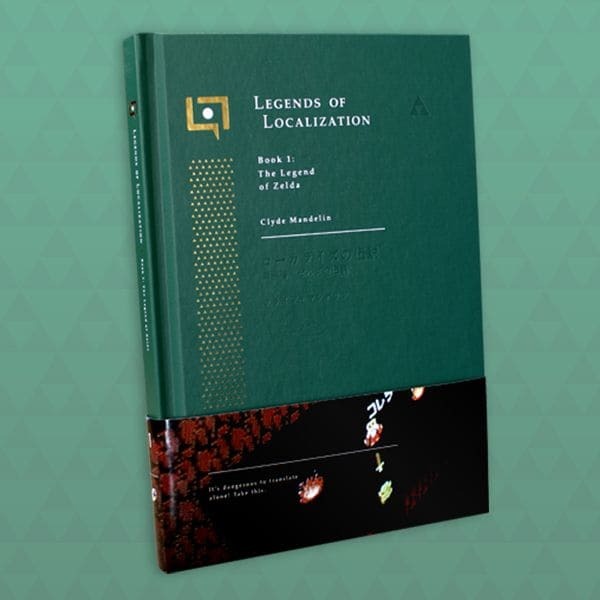 This page features some of the raw, uncurated data and files I’ve assembled for Legends of Localization purposes. I’m sharing these resources with the public, as I’m sure others will find them useful in someway, sometime. For convenient viewing, most of the images I’ve gathered can be seen on the following 30 pages.